Kylie and Tyga are no longer coy about giving it another good 'ol faux college try. They went Bentley shopping Tuesday and couldn't keep their hands or lips off each other. 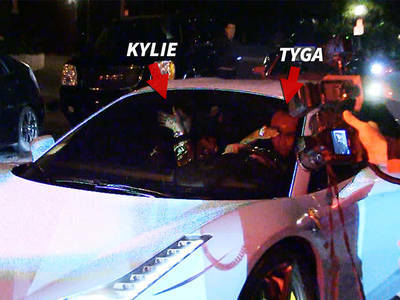 Kylie was test driving a convertible as Tyga rode shotgun. 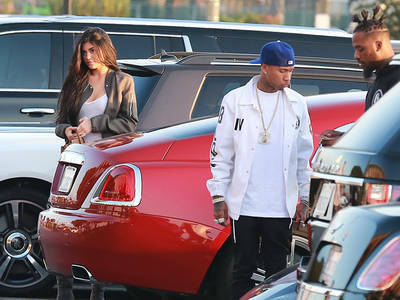 Our Bentley spies tell us Tyga was giving her advice about the car ... ironic since his Bentley got repo'd in February.